We can help you achieve your ownership goals from your first home to a business investment. 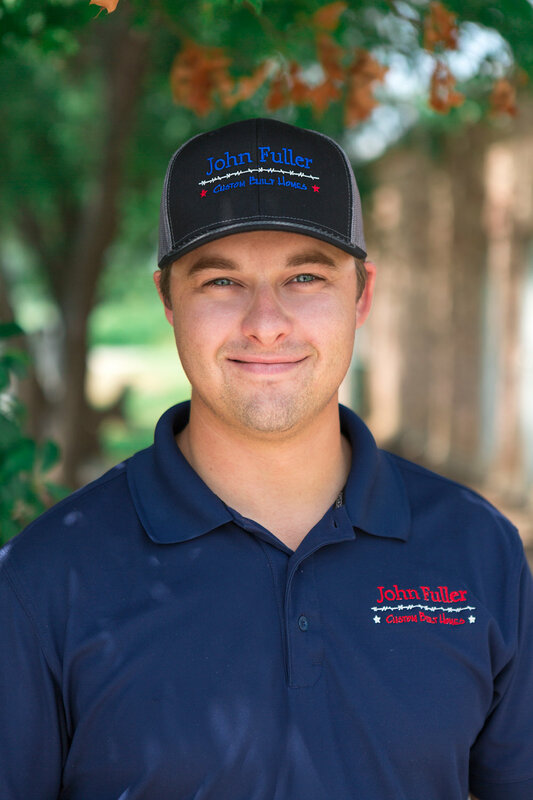 John Fuller Homes was established 19 years ago, and his son Drake has been working with him for 3 years. They are committed to bringing your dream home to life. You can see the quality and love for what they do in the projects they have completed over the years. If you are looking for an expert team, John Fuller Homes is here to help.